- This offer is valid from 1 March 2019 to 28 February 2020. - Blackout dates: 14 Feb, 12 May, 1 Sept, 29 Nov, 6 Dec, 13 Dec, 20 Dec 2019. - For any amendment and cancellation, the restaurant requires at least 24 hours’ notice. 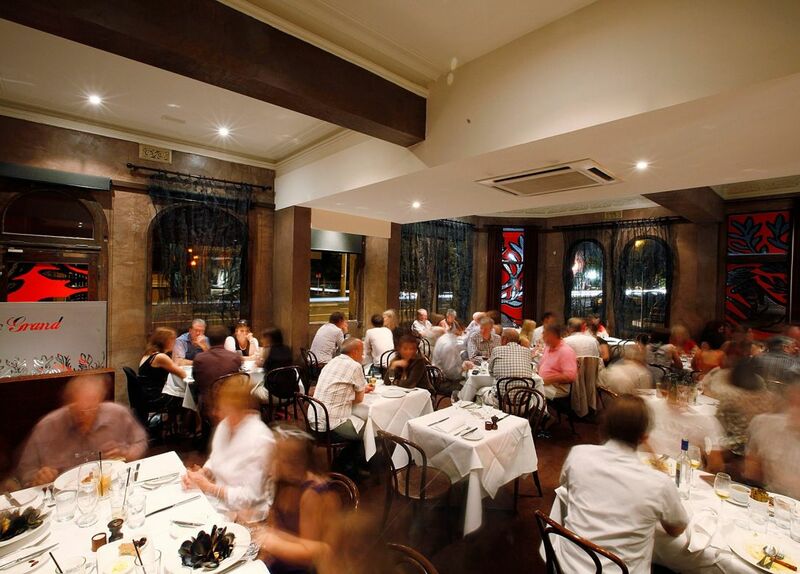 - Restaurant’s general booking and cancellation policy will be applicable.